Meanwhile, Derby's Harry Wilson soared into runner-up spot after levelling the scores from a 25-yard free-kick, while Jack Marriott (No 7) joined the top-10 club after sealing a 3-1 win for Frank Lampard's side. 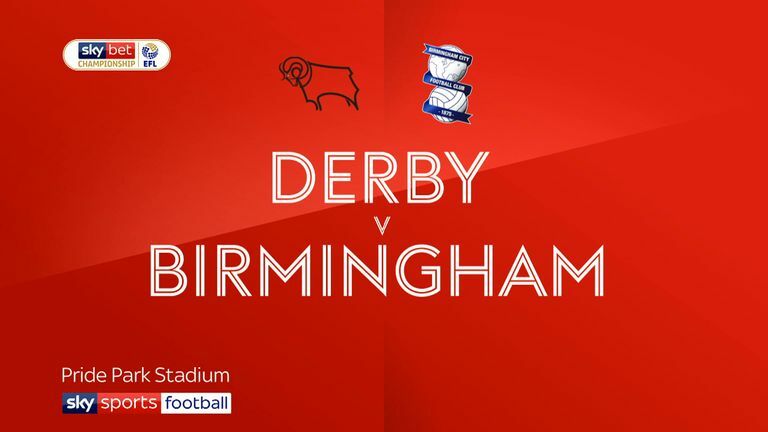 Highlights of the Sky Bet Championship match between Derby and Birmingham. 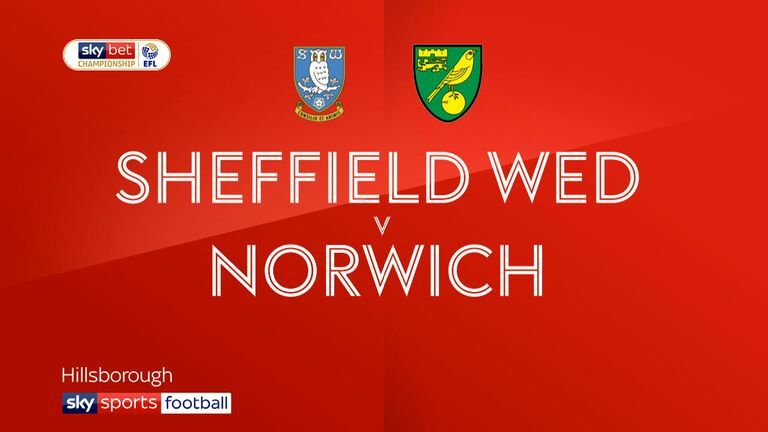 Norwich midfielder Emiliano Buendia (No 3) maintained his ascent after scoring in a 4-0 win at Sheffield Wednesday, with Timm Klose (No 8) and 'keeper Tim Krul (No 10) benefiting from two clean sheets on the spin. Highlights of the Sky Bet Championship match between Sheffield Wednesday and Norwich. Aston Villa duo James Chester (No 4) and Jack Grealish (No 5) both got on the scoresheet in a 2-0 win over Bolton to book their places among this week's top performers. 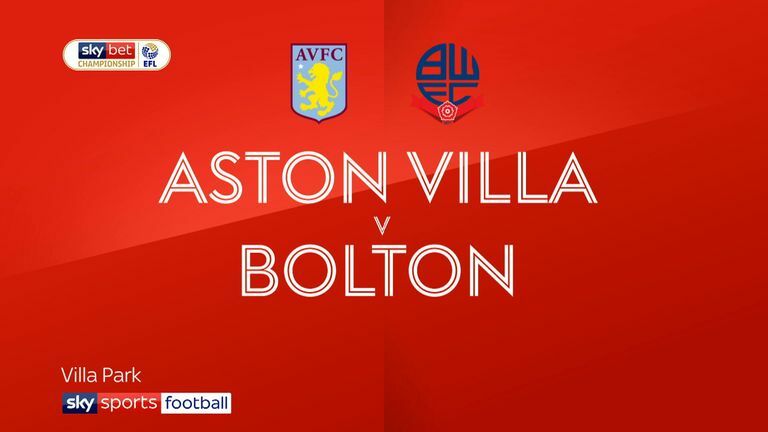 Highlights of the Sky Bet Championship match between Aston Villa and Bolton. Stoke's Jack Butland (No 6) kept a second successive clean sheet in a 0-0 draw with Middlesbrough, while Nottingham Forest's Lewis Grabban (No 9) scored the winner during a 1-0 win against Sheffield United. 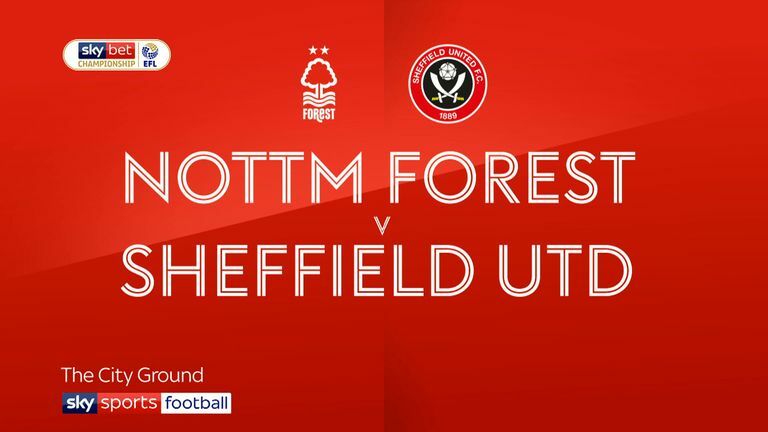 Highlights of the Sky Bet Championship match between Nottingham Forest and Sheffield United.